We were asked to create both a microsite and a range of short form content to support Yves Saint Laurent’s #YSLEyestyle campaign. The microsite was to sit within their existing website and host a range of video content as well as providing a platform for competition entrants to post photos of their own YSLEyestyles. 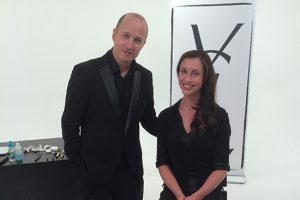 The series of videos featuring world-renowned make up artist Fred Letailleur had to provide inspiration for YSL’s audience, offering tips and tricks to engage them as well as showcasing various YSL products. 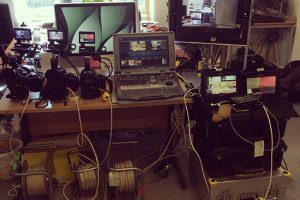 The final film was a 20 minute live online broadcast with Fred and Sandra Hagelstam answering makeup queries, tweeted in by viewers. The campaign content received 26,418 combined organic views and the campaign overall was highly successful with 1600 competition entrants, 12% uplift in sales, and 60+ cuts of PR coverage.